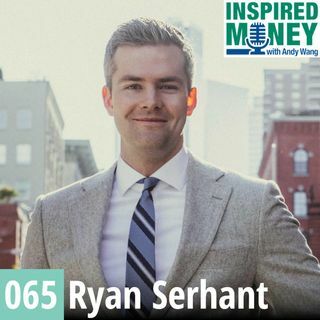 Ryan Serhant of the popular Bravo series “Million Dollar Listing New York," believes that anyone can sell and shares tips of his success as one of the most successful real estate brokers in the world. In this episode, you will learn: Sales tips from a guy who started in real estate from scratch… not having connections or networks. Why you might want to consider taking an improv class to help your career. How to multiply your personal brand by building a team.